BlackBerry has announced that it will stop all its operations in Pakistan, and will exit the market. In a blog post related to the matter, the company revealed that back in July this year, the Pakistan Telecommunications Authority sent out notifications to the country’s mobile phone operators stating that BlackBerry's BES servers won't be allowed to operate in the country starting December due to "security reasons". While there's no clarity on what those "security reasons" are, BlackBerry says the government there wanted unrestricted access to their customers’ data, which the company refused, and that's the reason it has received shutdown order from the authorities. "The truth is that the Pakistani government wanted the ability to monitor all BlackBerry Enterprise Service traffic in the country, including every BES e-mail and BES BBM message," the company said. "But BlackBerry will not comply with that sort of directive." Although the government's order was only related to BlackBerry's BES servers, the company has decided to exit the market altogether. "Pakistan’s demand for open access to monitor a significant swath of our customers’ communications within its borders left us no choice but to exit the country entirely," the company explained. 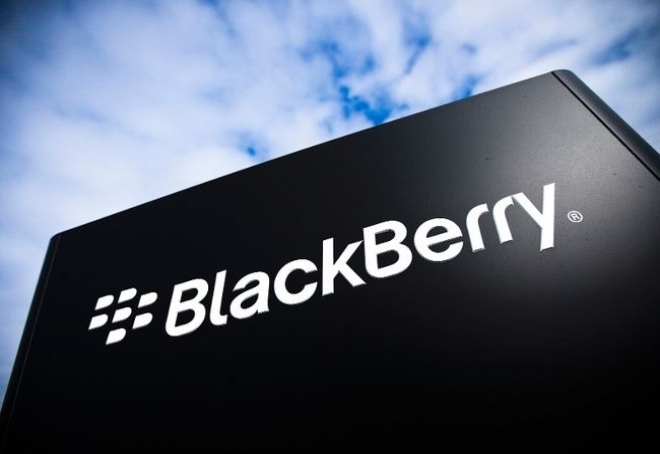 Initially, the order required the company to shut the operations in the country starting November 30, but after Blackberry announced the news on its blog, the date has been extended to December 30, the company says. Because Saudi Arabia has a very large user base compared to Pakistan.. Quitting Pakistan did not harm their market base at all that is why they chose leaving instead of delivering the data.